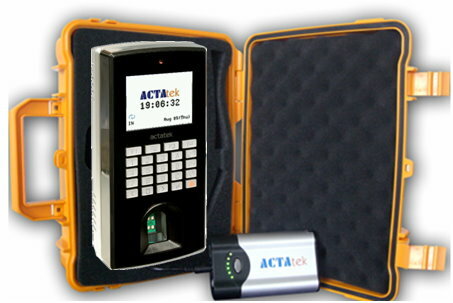 The ACTAtek Remote Power-Battery comprises the Mobile Kit and the Mobile battery. 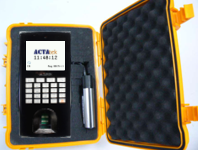 ACTAtek mobile battery features a portable long-lasting and rechargeable power source design, to ensure ACTAtek can be operated anytime and anywhere. This allows mobile biometric ID management for security forces at remote locations where conventional power is not available. 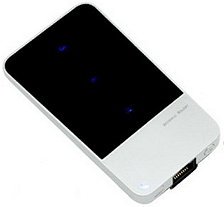 3G GSM / WiFi Gateway Modem: To provide cellular data connection in remote locations. Also offers WiFi gateway.